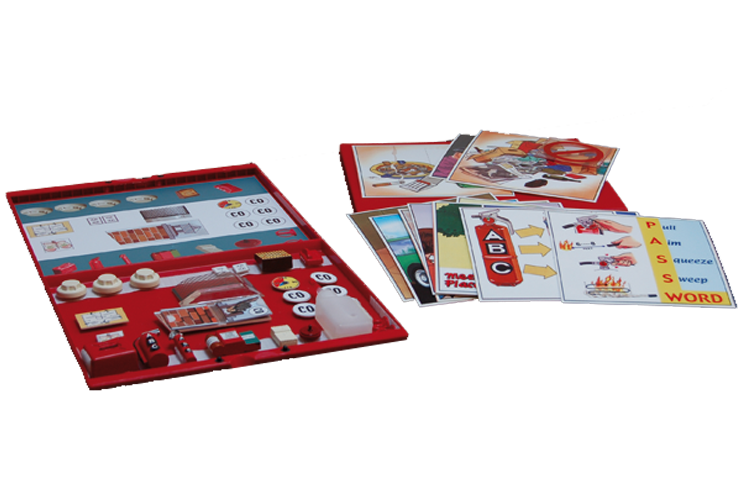 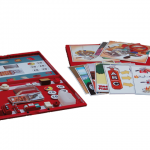 Bring everything you need to teach fire prevention in a single briefcase! 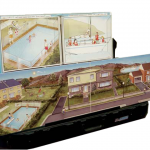 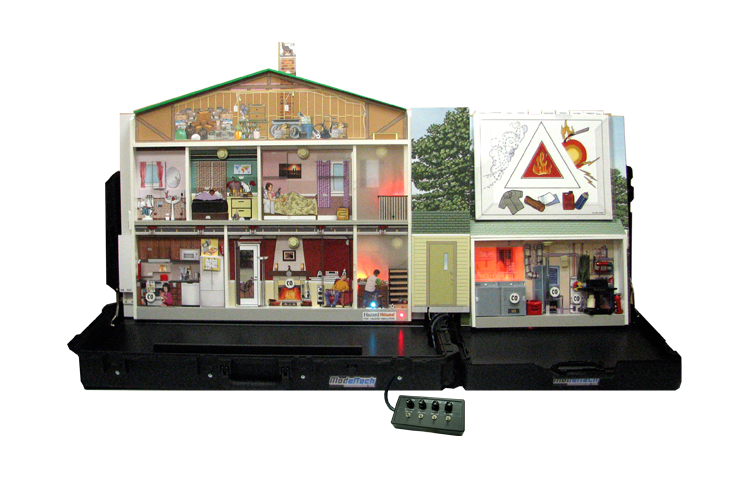 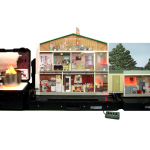 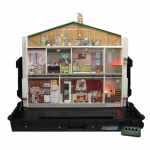 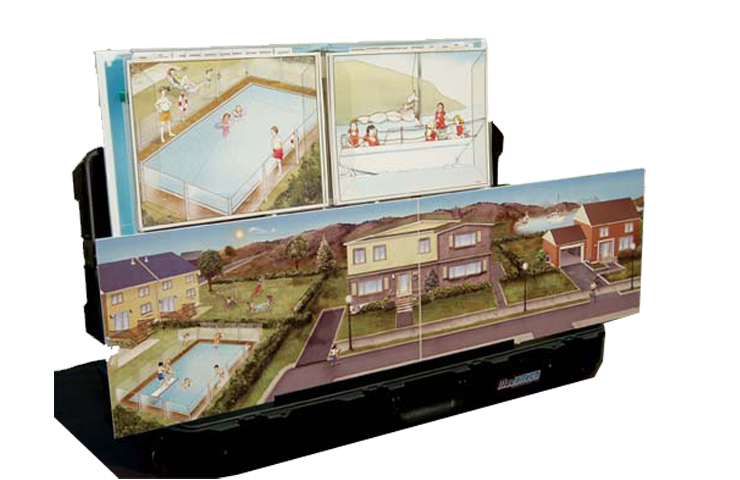 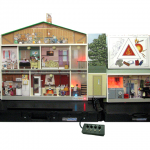 With its light weight and portable design, the Compact version of the Hazard House fire prevention simulator is ideal for interactive presentations to small groups of people. 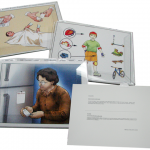 Amaze audiences with realistic special effects, and show how to eliminate risks within the home through flip illustrations… then pack up and move on to the next presentation! 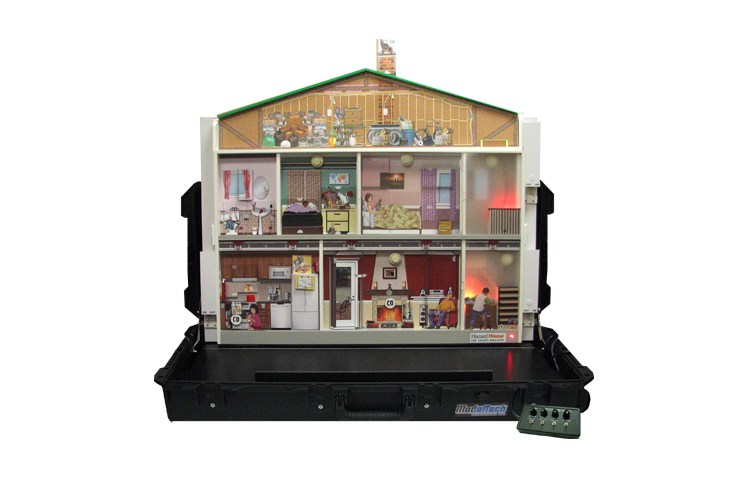 At barely 30 lbs (13.5 kg), the Hazard House Compact fire safety simulator packs an impressive number of moveable parts and interactive effects, while remaining easy to carry around. 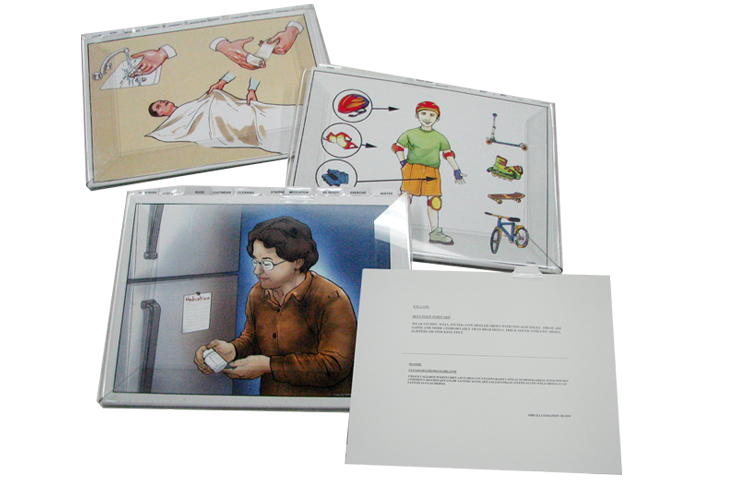 It requires only minimal room to set up, perfect when presenting in an unfamiliar environment. 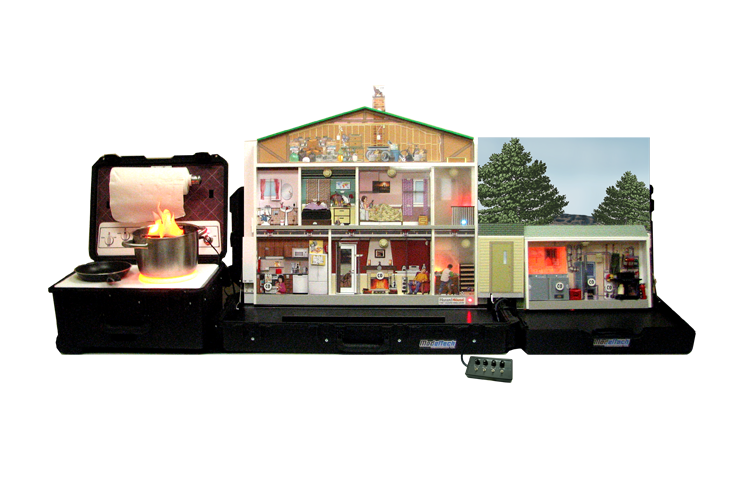 Portable, compact and light: barely 30 lbs!